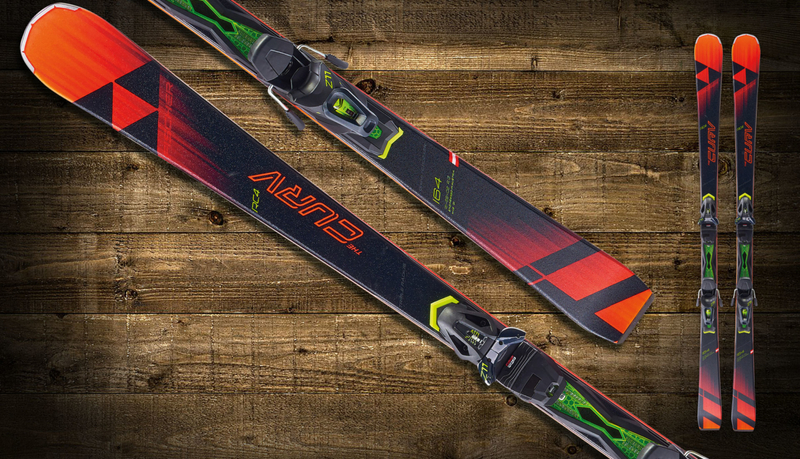 Equipped with a carbon-refined wood core, this ski lies perfectly in every turn. Even if the Triple Radius makes it so extreme. No load seems too high, the Curv TI holds.